Manchester City midfielder Kevin de Bruyne may have been figured out during the ongoing campaign with the team adopting the same style of play under Pep Guardiola. 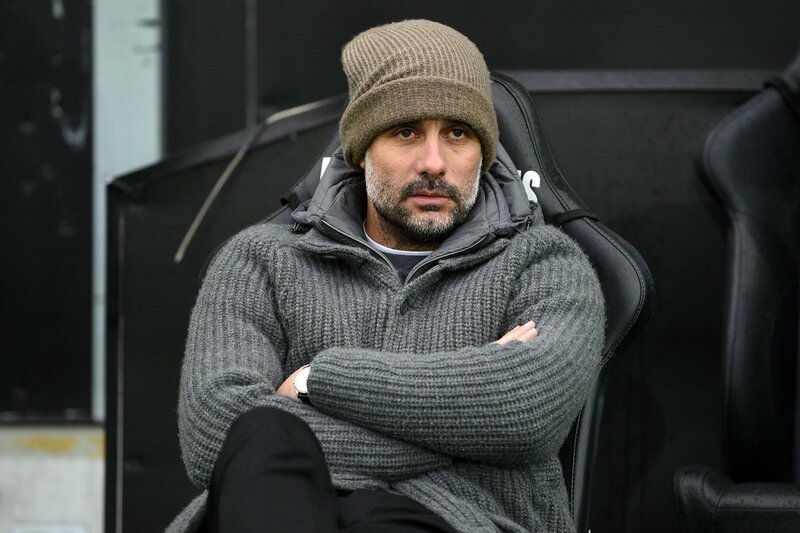 The Citizens have already suffered more defeats in the Premier League than the entirety of the previous season but they are still in the running to secure a historic quadruple. Speaking to reporters, De Bruyne highlighted that teams may have become fond of their gameplay under Guardiola but that is unlikely to force them to change. He added that even a treble can be deemed a huge success after league and Cup double last term and the task of winning all four competitions remains a tedious task nonetheless. Germany international Leroy Sane has said that he is very happy with his work at Manchester City amid suggestions that he is close to extending his contract with the club. 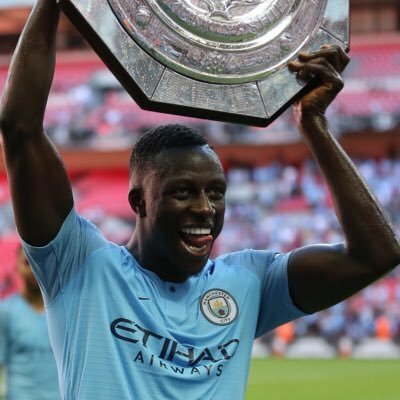 The young attacker found himself out-of-favour under Pep Guardiola during the opening month of the campaign but he has since managed to command a regular role after showing a better workrate on and off the field. 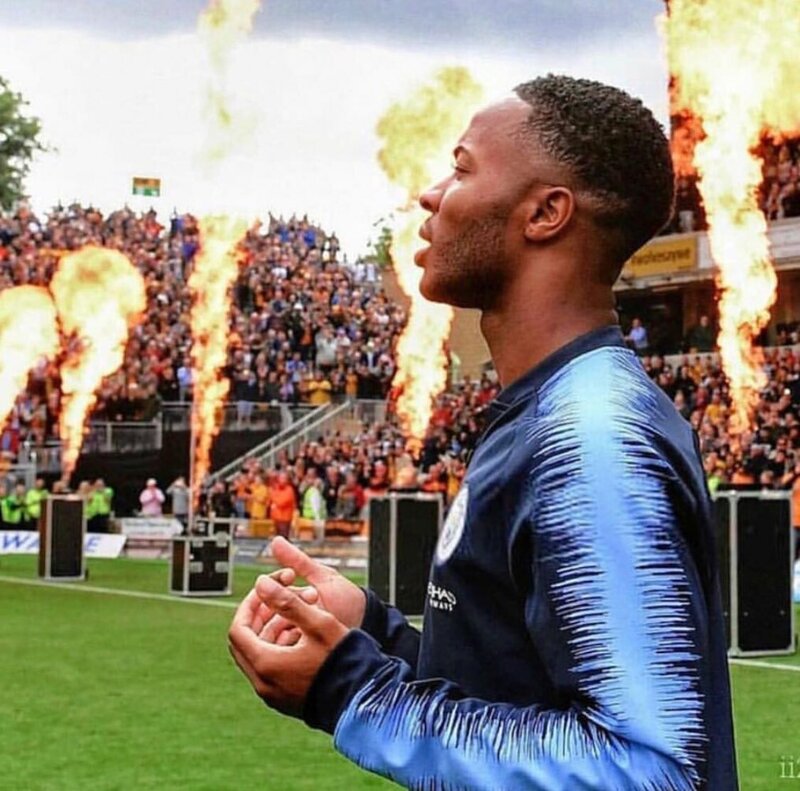 Sky Sports pundit Danny Higginbotham has backed Raheem Sterling to eclipse his goalscoring count from the previous campaign. 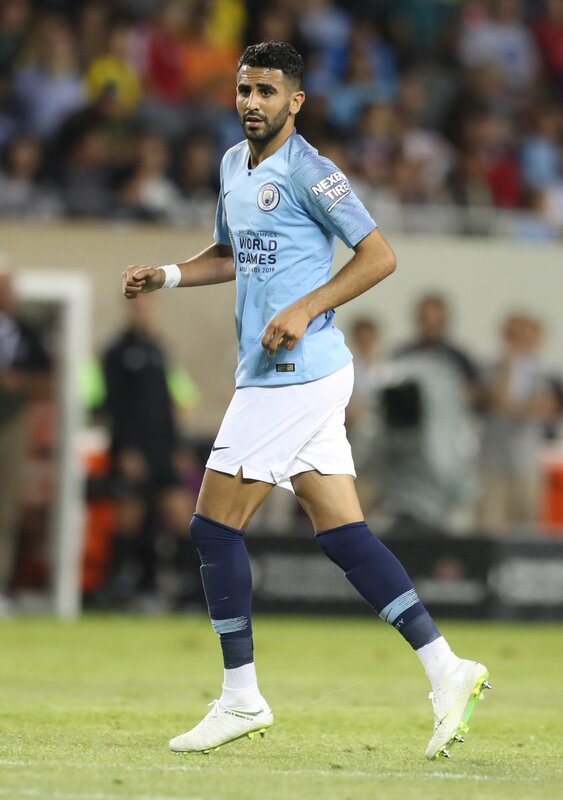 The England international has shown good progress under the guidance of Pep Guardiola over the past two years and the previous season witnessed his best-ever campaign after contributing 23 goals across all competitions for the club. He has continued the good run this term with seven goals in all competitions already and Higginbotham believes Sterling has the capacity of eclipsing the previous season’s feat with a 30-goal season, he said: “People still say his finishing isn’t great and we still talk about him missing chances, but this is a player who scored 23 goals last season playing as a winger more often than not. Manchester City right-back Kyle Walker has spoken about the change of role under Pep Guardiola during the ongoing campaign. The England international has been known for making his bombarding runs from the right side of the defence but he has supposedly been more conservative this term after receiving instructions from the manager. 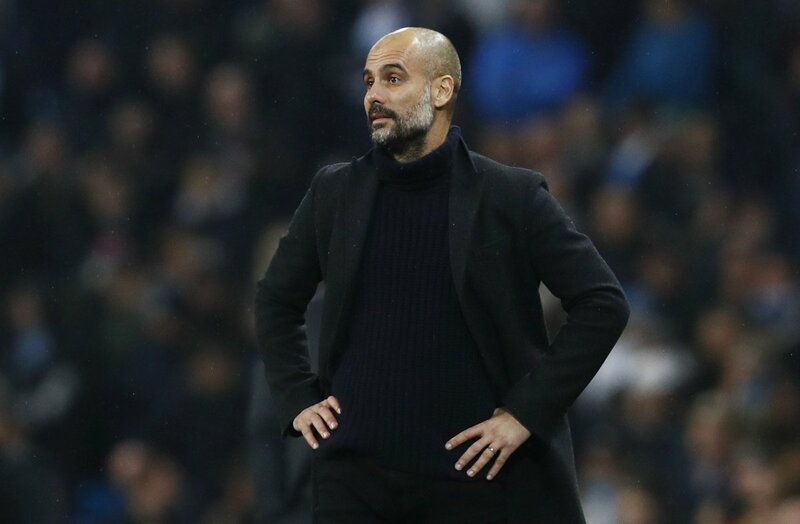 Manchester City manager Pep Guardiola has stressed that the current crop of players need to win more titles before they are regarded as one of the best Premier League sides of all time. 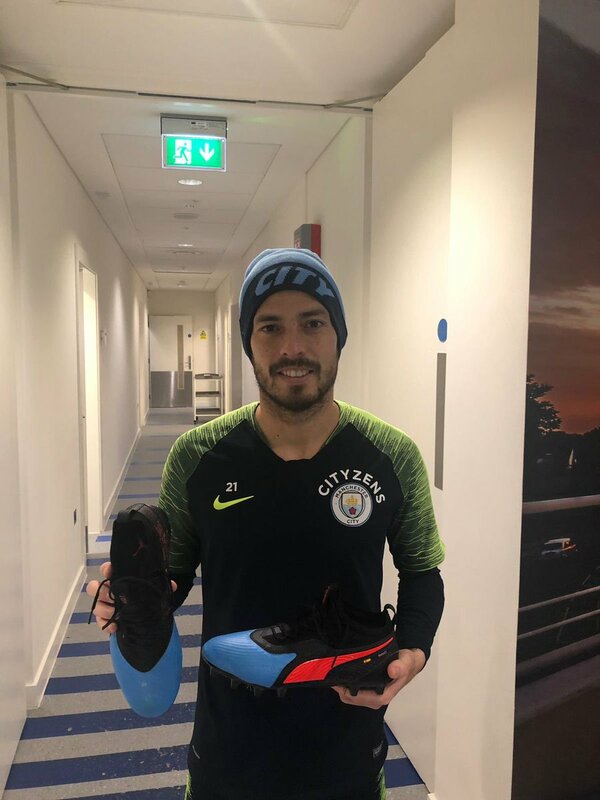 The Citizens cruised towards the English crown last term with a number of record shattered including becoming the first club to attain the 100-point mark in the league’s history. Manchester City head coach Pep Guardiola has handed a warning to veteran midfielder Yaya Toure after he was omitted from the match day squad for the Champions League visit to Basel. The Citizens sealed a comfortable 4-0 win over the Swiss champions on the road, and they are now in pole position to reach the quarter-finals of the competitions with a home leg to come.